Our full-service ice machine lease includes the installation of the ice machine, all service, all parts, and all maintenance. There are no other charges. 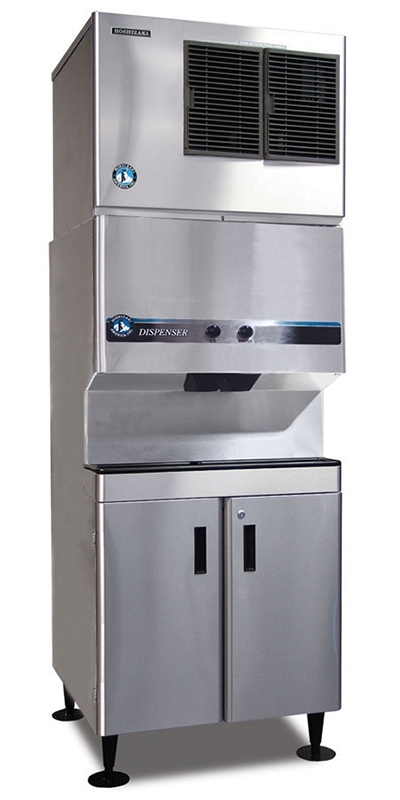 Our ice machine lease allows you to save working capital, fix your maintenance costs, and receive first priority on all ice machine service calls. Use your working capital for items that impact and differentiate your business from your competitors. 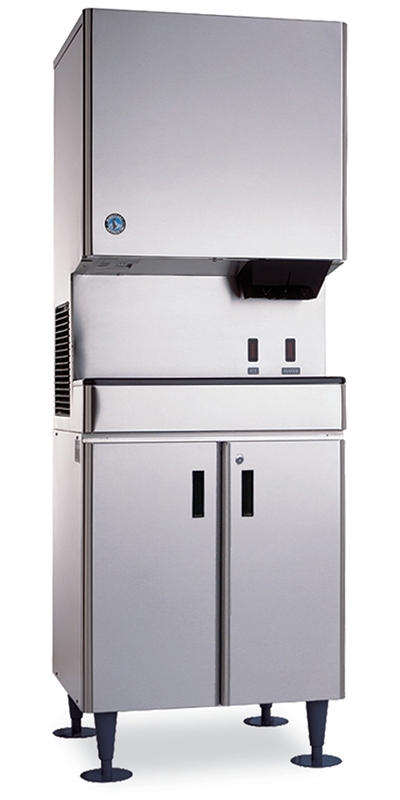 Our ice machine leasing plan is the best outsourcing model in the foodservice business today. Call or email us for more details. We no longer have to deal with ice machines constantly breaking down. The team at Mister Ice does a great job keeping our ice machines up and running. Their lease program is perfect for the Sahm's family of restaurants. 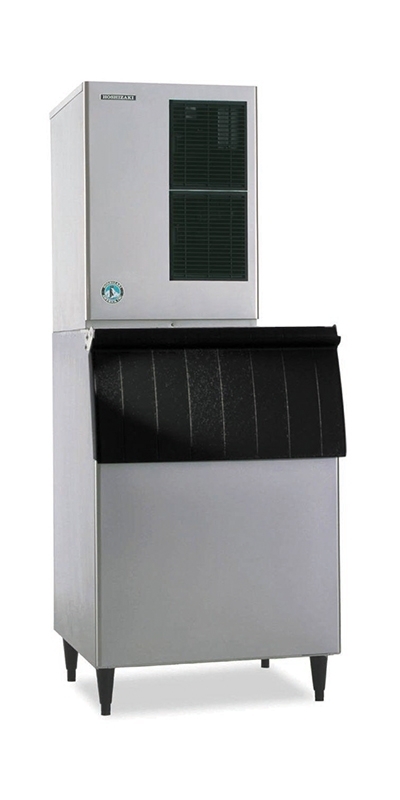 We are very happy to say that we've been leasing our ice machines from Mister Ice of Indianapolis since 2009. Their service and support are second to none. I don't worry about ice machines breaking down at my McDonalds restaurants anymore. We love leasing our ice machines from Mister Ice. They do a great job and are always there when we need them. They have been a great partner to Charleston's for over 20 years. We own and operate 5 Ruth's Chris steakhouses and 3 Another Broken Egg Cafes in the Indianapolis and Missouri markets. 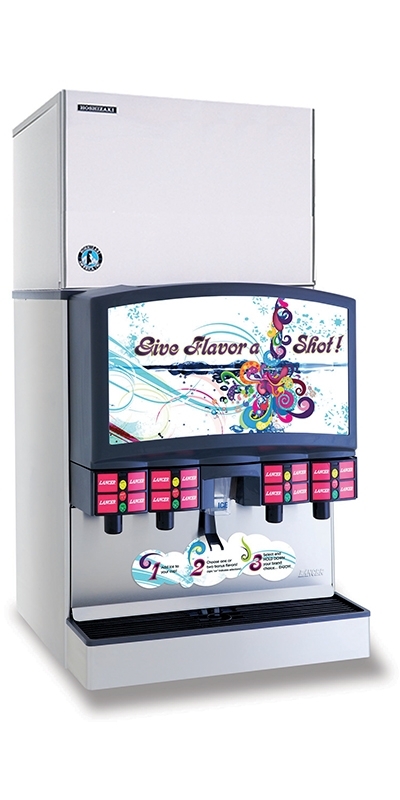 We have been using Mister Ice and Hoshizaki ice machines for years now and love the product and service. The support and customer service behind the brand has also been fantastic. 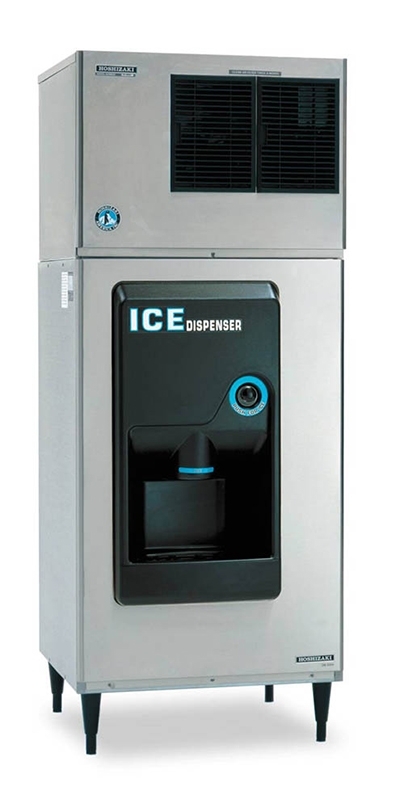 Why lease your next ice machine?